Discover our range of personalized and original wedding cake. If you would like to order your wedding cake for your wedding, then use Cake 2 Thailand ® to make your custom wedding cake and to make your event unforgettable. Discover our range of personalized and original wedding cake for your wedding. 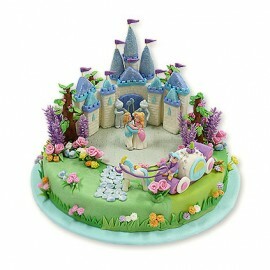 Our cake designers will create your custom piece according to your favorite color or your theme.